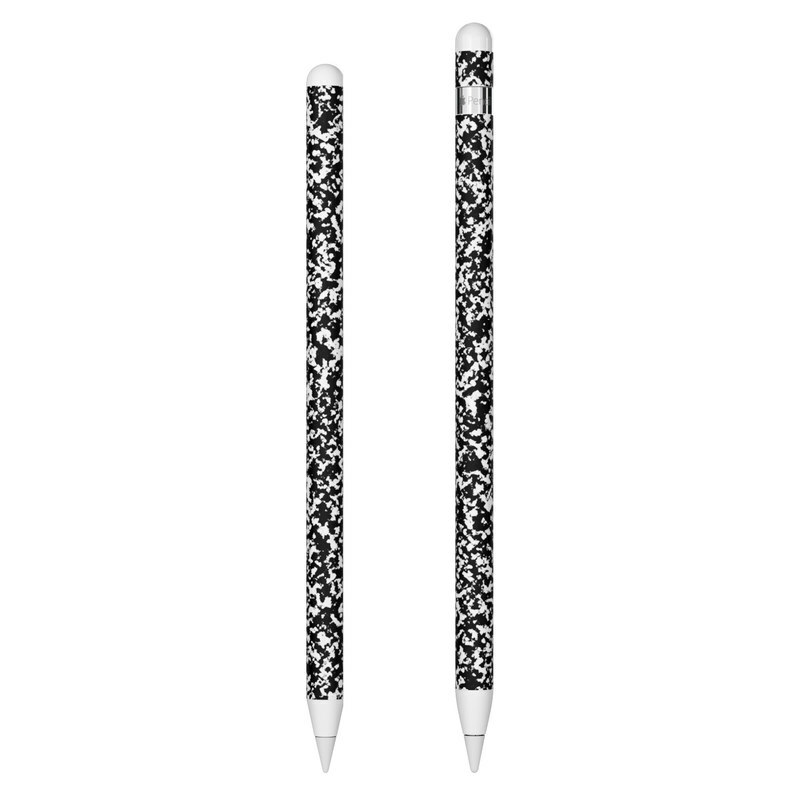 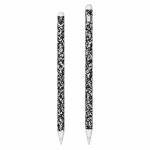 iStyles Apple Pencil Skin design of Text, Font, Line, Pattern, Black-and-white, Illustration with black, gray, white colors. 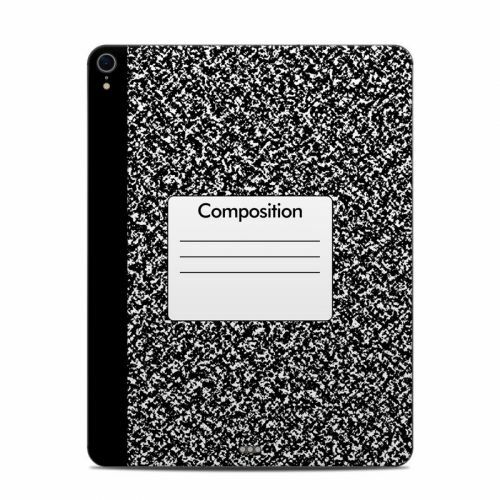 Model APEN-COMPNTBK. 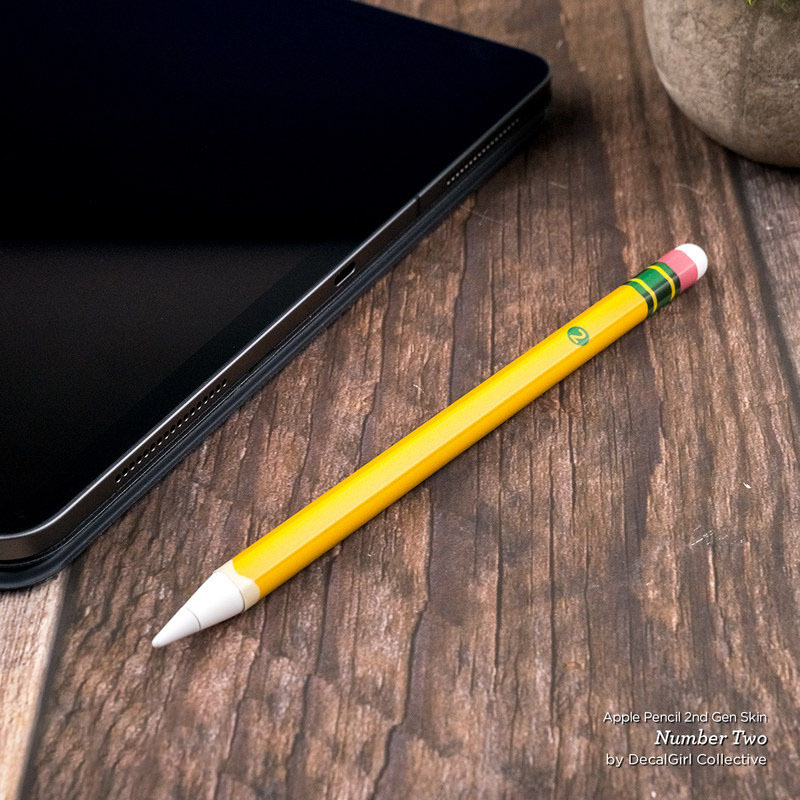 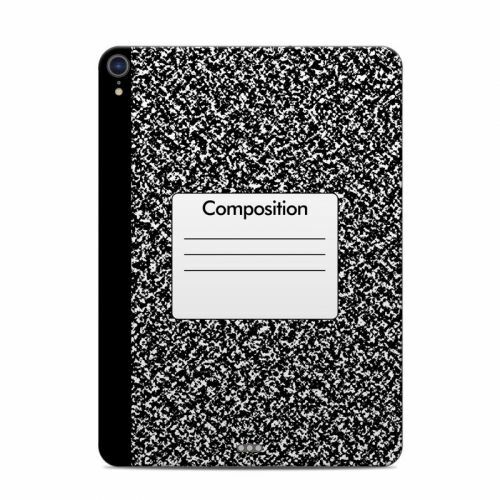 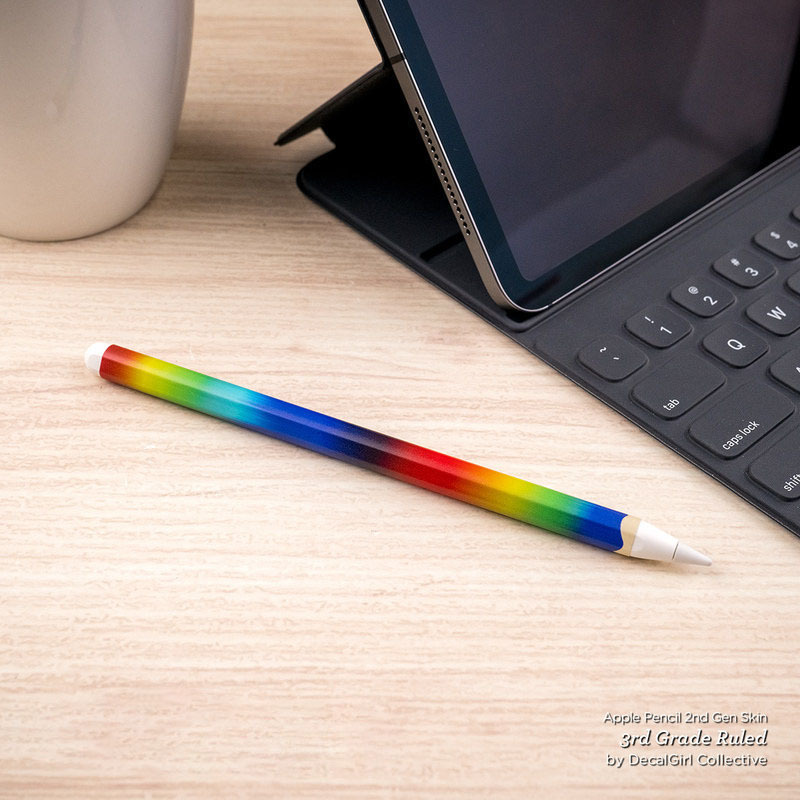 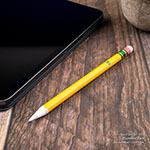 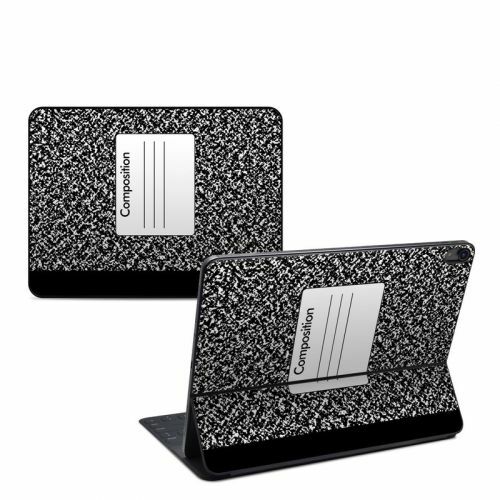 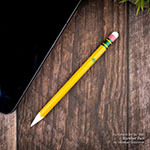 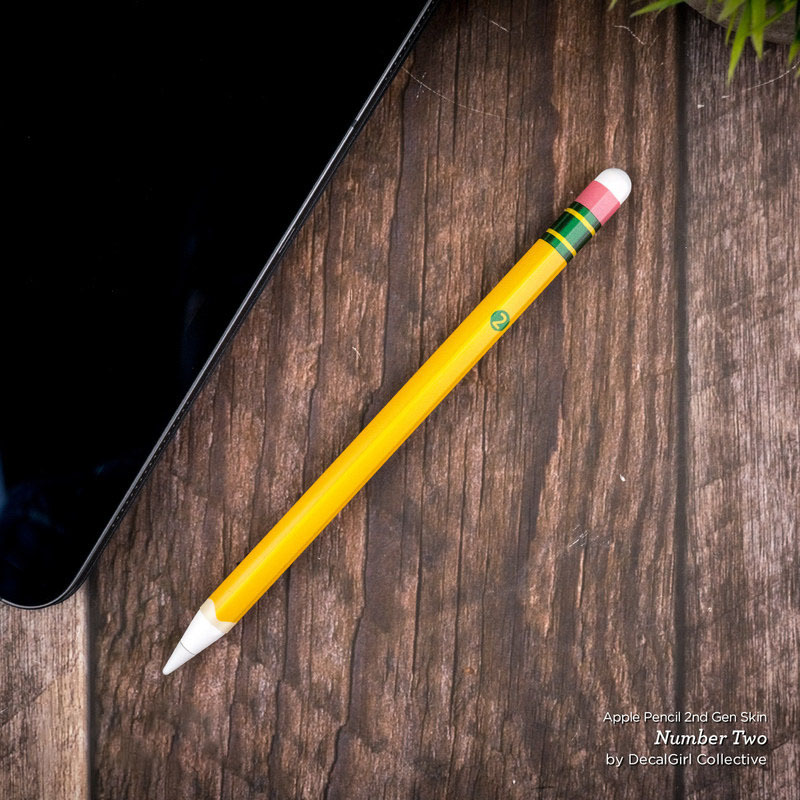 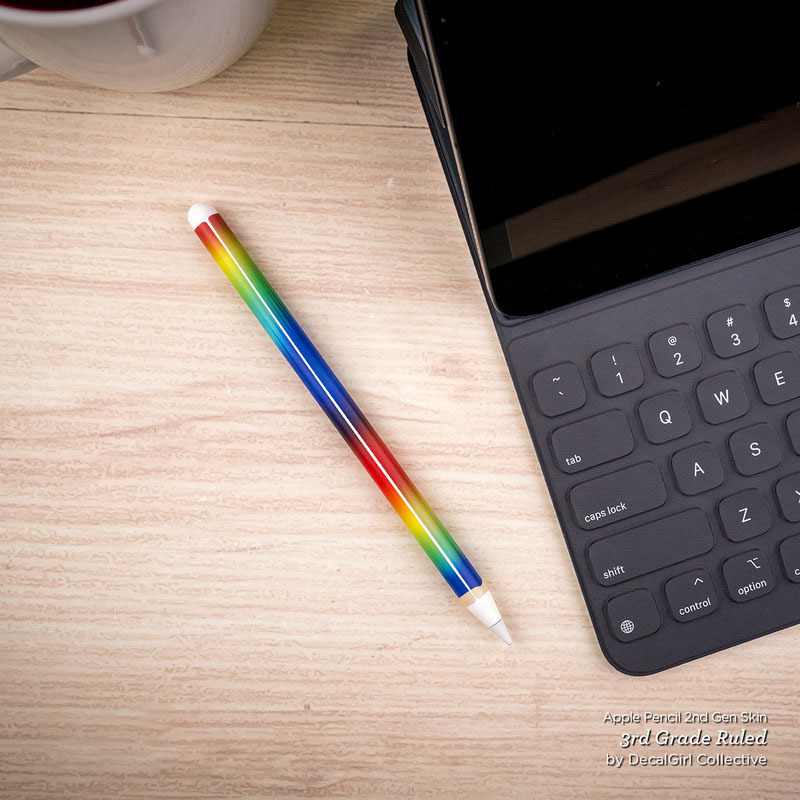 Added Composition Notebook Apple Pencil Skin to your shopping cart.